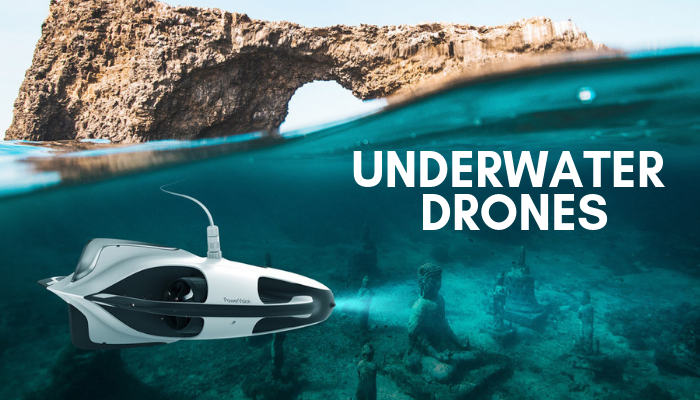 DJI, the leading company specializing in producing recreational drones, is focused not only on producing male models of drones or accessories. Some of its products were repurposed. It goes to show, that all products, produced by this company are not for men only but for women as well. The company creates the new customer group with the aim to increase the sales growth. 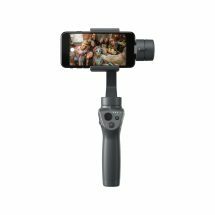 For instance, the well-known Osmo series, which is used for camera stabilizing technology, are also very popular among women. The overarching aim of these devices is to help users make selfies of much better quality. The average price is $299 and they are very easy to use. 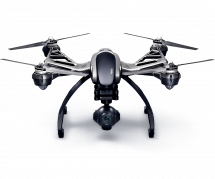 Here, at aeromotus.com, you can buy drones in Dubai at the best prices. 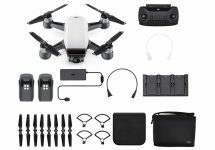 Except for drones, we offer a plethora of DJI accessories for sale as well. 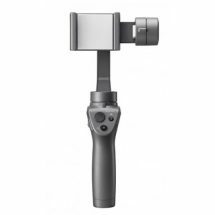 Recently, the Vice President of DJI announced that they have launched the new Osmo in silver. It was done with the aim to attract more female customers. 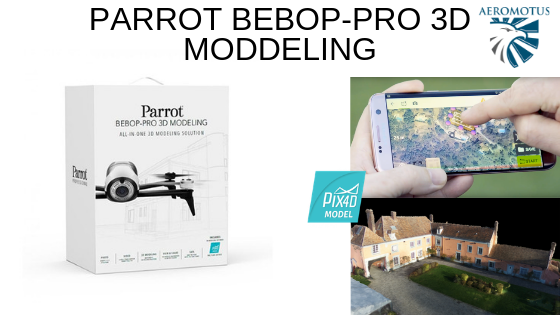 Regardless of the fact that right now DJI is the dominating company on the market, it constantly tries to increase the amount of customers and makes everything to grow sales. This year DJI expects a substantial increase in revenue. 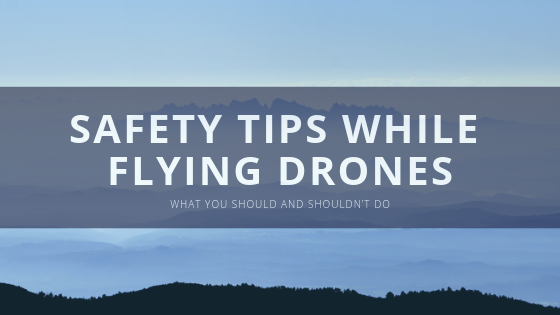 The vice president announced that as far as the drone market is developing at the velocity of sound, they do everything to increase the amount of sales. It stands to mention that between 2011 and 2015, the revenue of the company increased 100-fold. The annual sales also grew. The main destinations of the products, produced by this company are Europe, Australia, USA and Japan. 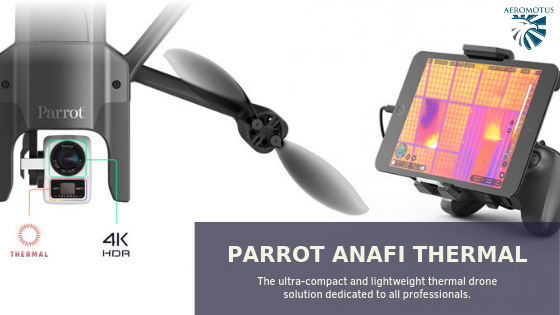 The main feature of the company’s success is that they expanded the product lines that comply with demands of aviation model lovers and outdoor exercising sectors. Such cities as Seoul, Shanghai and Shenzhen have the flagship stores. Nevertheless, the company is not going to open outlets in the USA (because of the successful partnership with the local retail workers). 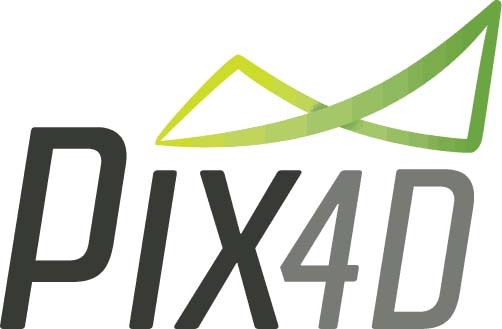 The company’s team encompasses 1500-2000 researchers that specialize in developing more diverse commercial drones. 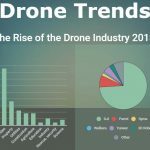 If to believe the statistics data, the amount of sales of consumer drones (those that are used for personal use or photography) is expected to grow for 40% in 2017. Speaking about the commercial drones that will be widely used in the agriculture or data collection industries, the sales will expand up to 60 % in 2017. 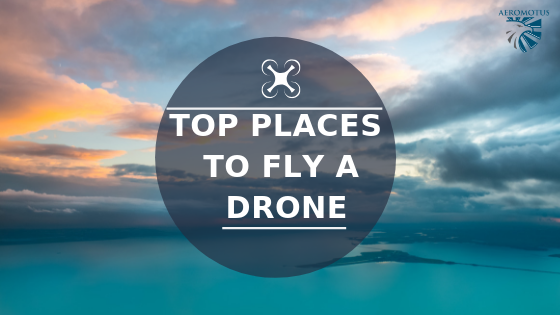 It goes to show that the company really produces high-quality products and more and more customers prefer DJI drones and accessories to its main competitors. If to believe the words of the vice president, the revenue from DJI commercial drone sales is smaller as compared to the quarter group income. Nevertheless, as compared to its main Chinese competitors, whose products are popular in China only, the DJI’s commercial sales are targeting at the overseas countries. As you see, the company’s revenue is growing day by day. It goes to show that DJI produces the best aerial technology, which is appreciated in different countries. 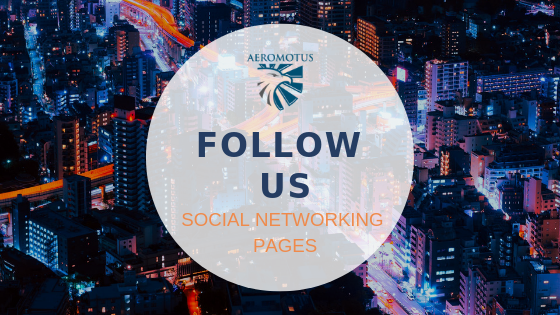 If you are the one, who is searching for the ways to buy drones in Dubai, welcome to our online store, aeromotus.com. 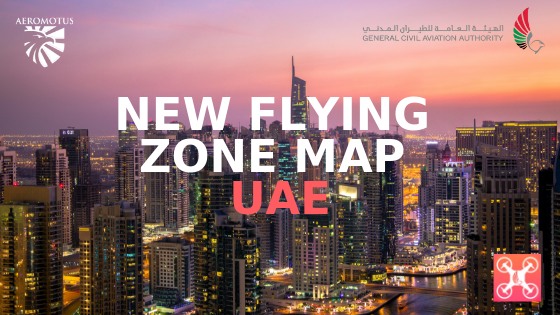 We are the authorized DJI dealer, offering you to buy DJI drones and accessories in Dubai.